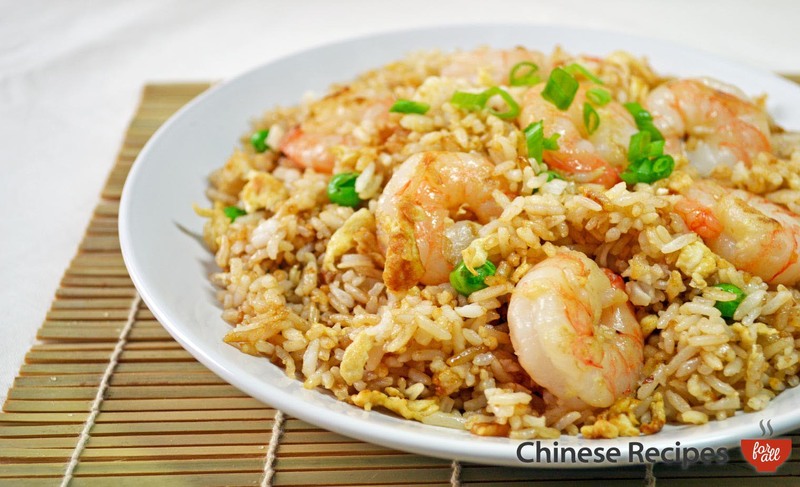 A great-looking dish which will amaze your friends and family at dinner. 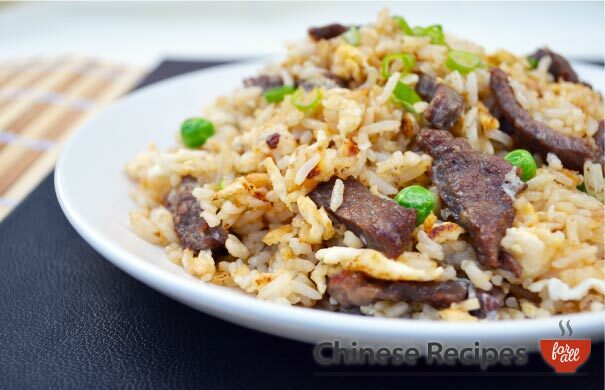 Adding some thinly diced onions into the rice gives the dish a sweet crunch. 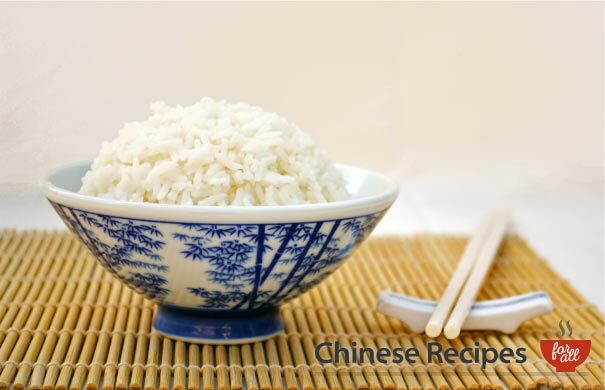 Prepare rice, see recipe for boiled rice. Leave it to cool before cooking as it will be easier to cook with. Ensure you have taken off the shell off your king prawns and that they are cooked. If you have bought them raw, take off its shell, boil some water in a pan and boil the king prawns for about two minutes until pink. TIP: If the king prawns are grey in colour they are raw, if they are pink they have been pre-cooked. 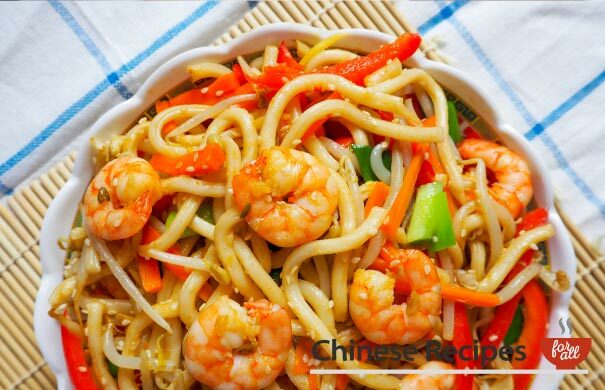 Also make sure you lay the prawn flat and make a cut down its side and take out its intestines. You will see this as a black line running down the side of the king prawn. Heat oil in a wok, on high heat until hot. Pour beaten egg into wok, stirring constantly. When egg has cooked a little into a scramble (about 30-45 seconds) add frozen peas, king prawns and stir for a minute. Next add in the boiled rice into the wok and fry for three minutes. Add salt and soya sauce to taste and fry for another three minutes. Serve. Garnish with spring onion on top.